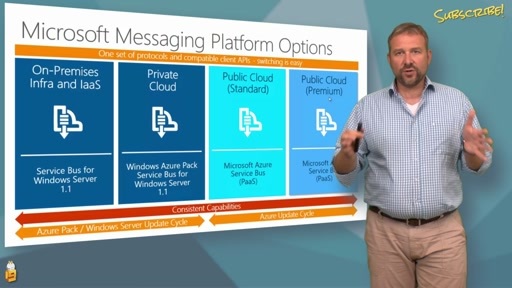 Azure Service bus is a hosted messaging service inside of Microsoft Azure that provides reliable delivery between two or more parties whether they are in the cloud or on-premise. 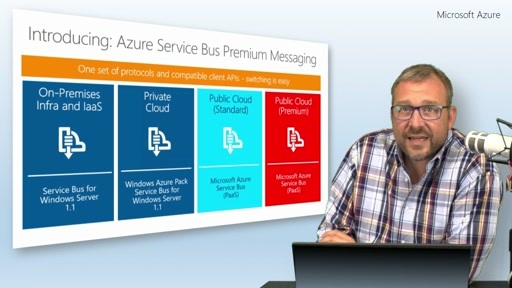 Service Bus implements the AMQP v1 standard, and enables asynchronous, decoupled communication between producers and consumers. 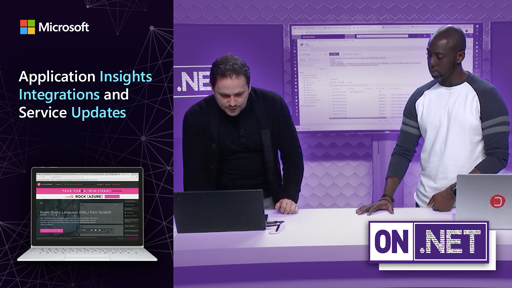 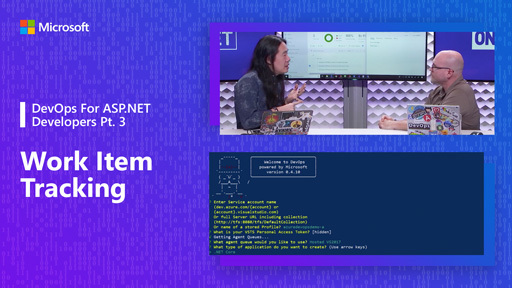 In this episode, Clemens Vasters(@clemensv) and Christian Wolf come on to show us the new .NET Standard client for Service Bus. 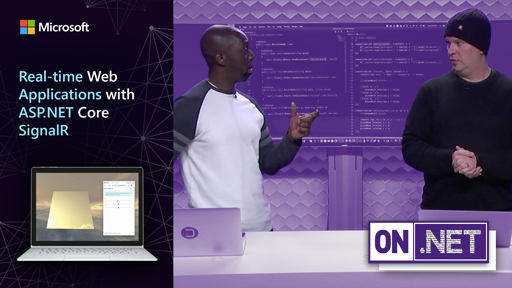 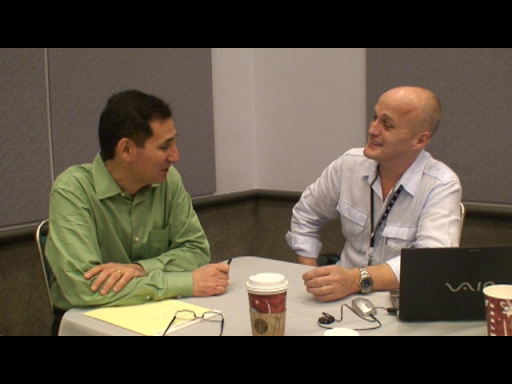 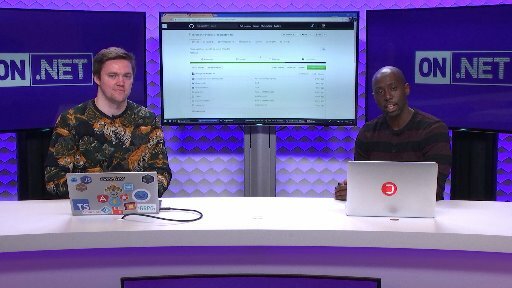 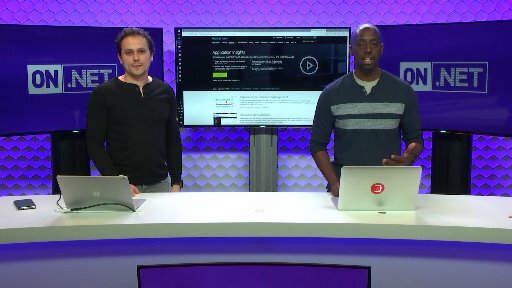 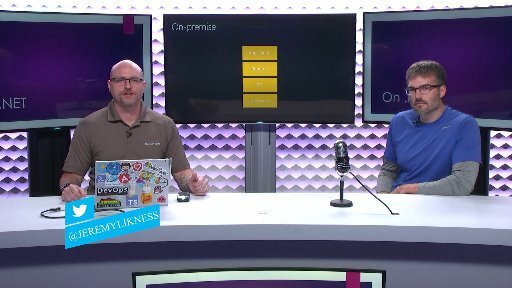 Along the way, we also discuss other topics such as AMQP support, working with queues, and how Service Bus compares to other messaging services in Azure.